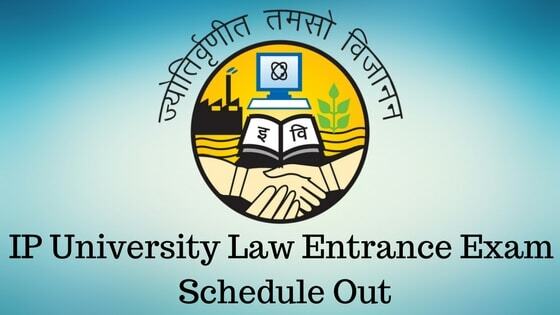 Guru Gobind Singh Indraprastha University conducts a common law entrance test for 11 law colleges affiliated to the university. This exam is for admission to the five year law course of the university. The IPU CET law exam date has been decided for May 19, 2018 which falls on a Saturday. The timing of the exam will be between 10:30 AM to 1 PM. Let us look the dates related to the exam. These dates are tentative and one should periodically visit the official Guru Gobind Singh Indraprastha University website ipu.ac.in and there one can find the latest updates on exam related dates. Check the latest IPU Law Entrance Exam Notification here.